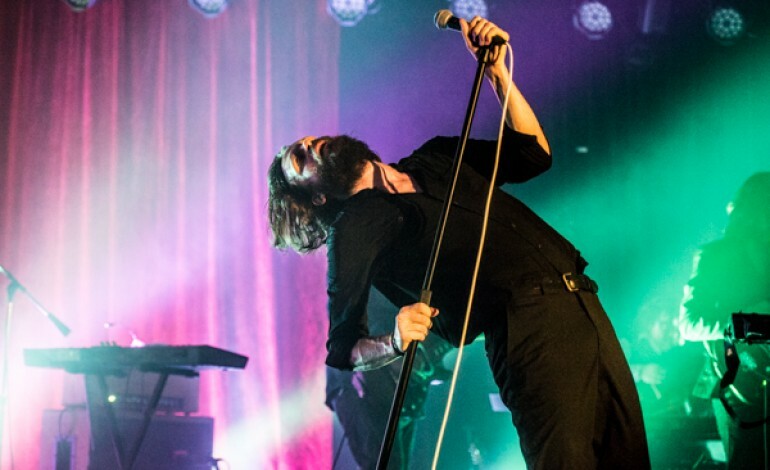 According to a listing on iTunes New Zealand, Father John Misty is gearing up for the release of his second album in as many years. According to the pre-order page, which was first shared on Reddit’s indieheads forum, the record will drop June 1, 2018 and is to be titled God’s Favorite Customer. All very typically wry, from indie’s most sarcastic rock star. The album can also be heard in snippets, with songs “Mr. Tillman,” “Just Dumb Enough to Try” and “Disappointing Diamonds are the Rarest of Them All” able to be previewed. “Mr. Tillman” was previously released by the singer-songwriter in February with an accompanying video. 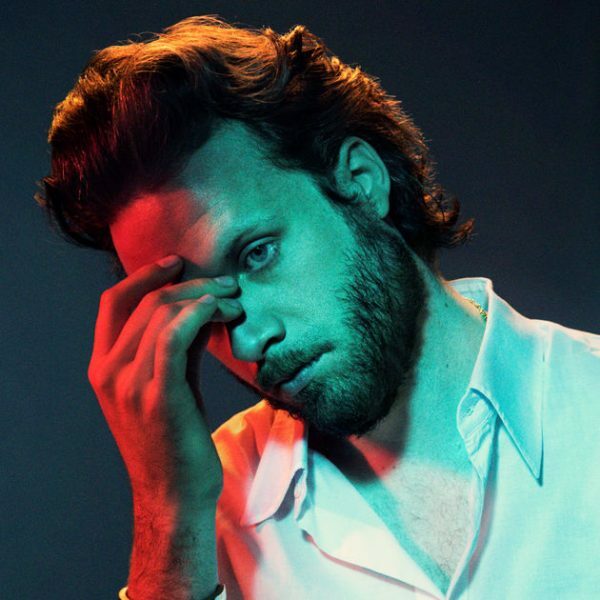 He revealed some song titles from this new album in a recent interview, with “We’re Only People (And There’s Not Much Anyone Can Do About That)” clearly being present here but “Ouch, I’m Drowning,” “Dum Dum Blues,” “Mr Tillman, Please Exit The Lobby” all absent (though “Just Dumb Enough to Try” and “Mr. Tillman” could be updated titles of the latter two).